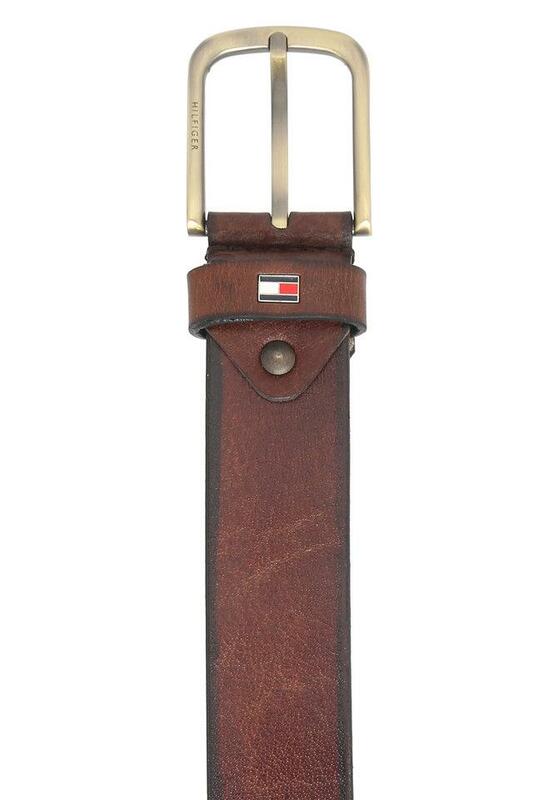 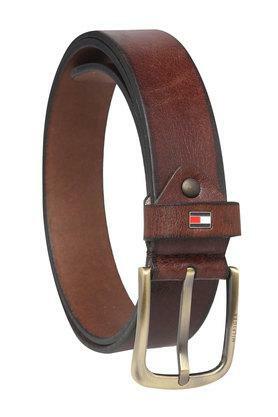 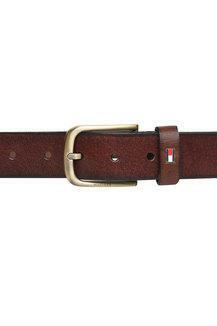 Make a fine addition to your accessory collection with this stylish belt from the popular brand, Tommy Hilfiger. It features a buckle closure, which will ensure a comfortable fit. In addition, it has been crafted from premium quality leather that increases its longevity and also ensures easy maintenance. Bring out the style icon in you by wearing this belt on any casual occasion. 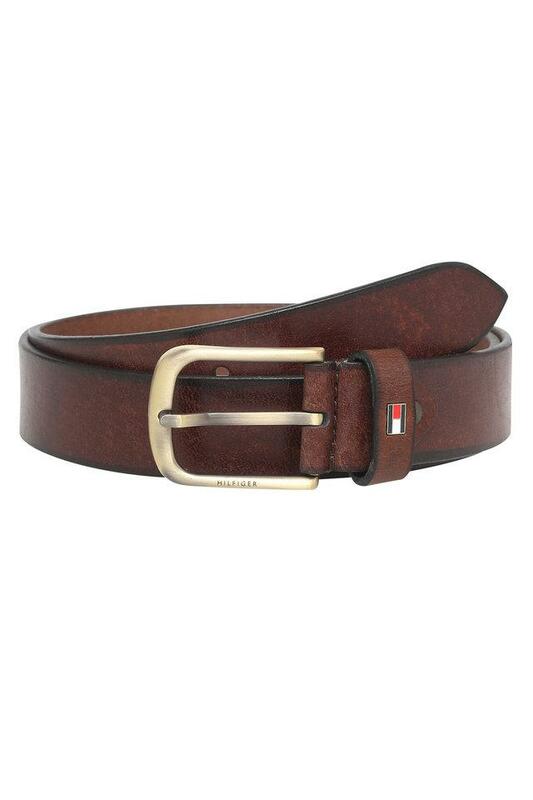 Team it with a shirt and a pair of slim fit jeans to look your best in your casual attire.